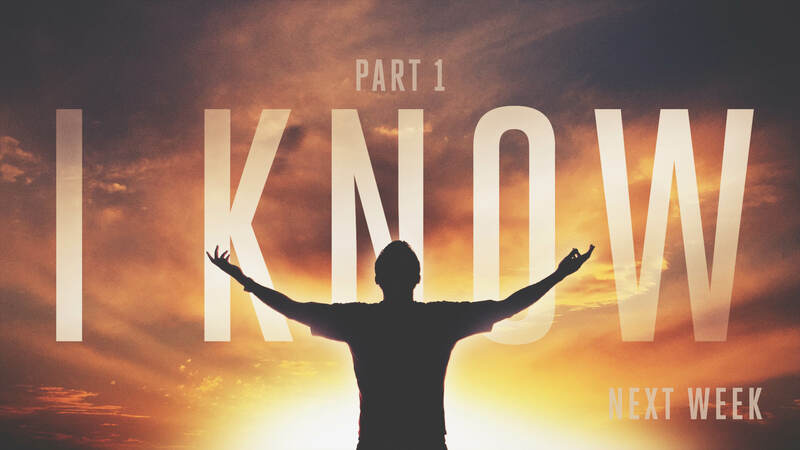 “I know” part 1: Standing with the real Jesus! | StoneRidge Fellowship – Connect Me! “I know” part 1: Standing with the real Jesus! Because devotion to the real Jesus is essential to life, we must know Him well!